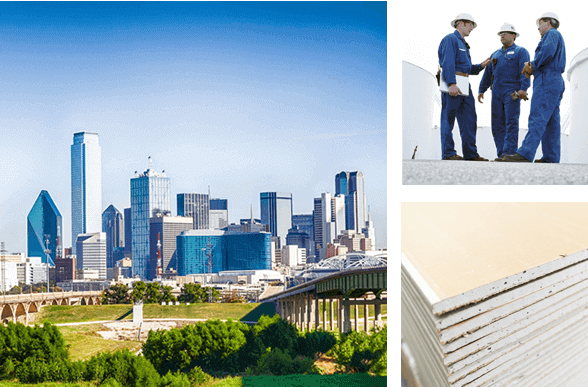 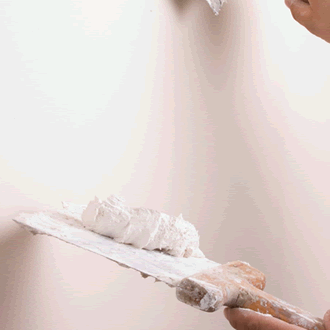 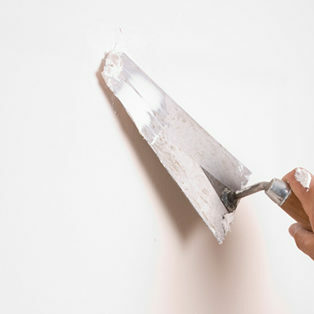 Established by founder John R. Smart in 1981, Smart Drywall Company is a full-service, multi-family, commercial drywall contractor operating in the Dallas/Fort Worth Metroplex and Austin, Texas with a project portfolio spread across 43 geographic locations throughout Texas, Oklahoma, Pennsylvania, and Ohio. 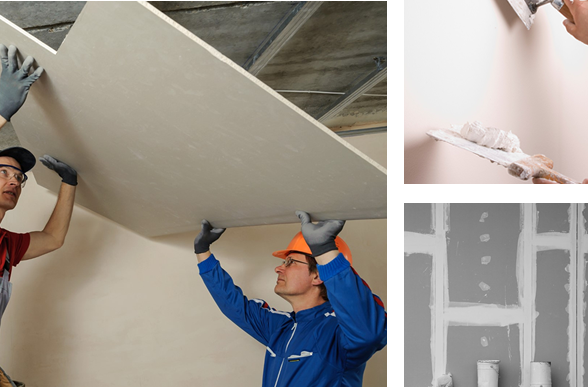 Smart Drywall Company's dedicated and talented workforce numbers in the hundreds and consists of many long-term workers who are willing to go wherever our clients’ projects take us. 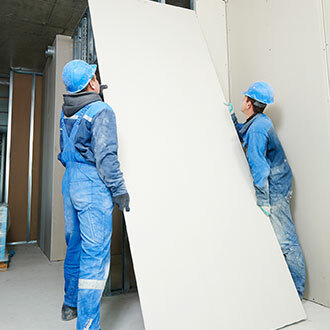 The strong banking, bonding, and supplier relationships we have formed over 35 years in the drywall industry allow Smart Drywall Company to perform as a key subcontractor on a wide variety of construction projects. 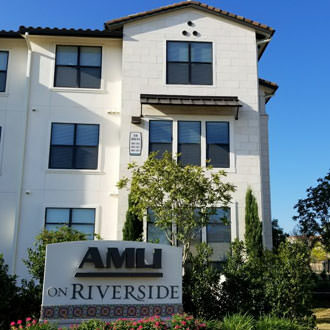 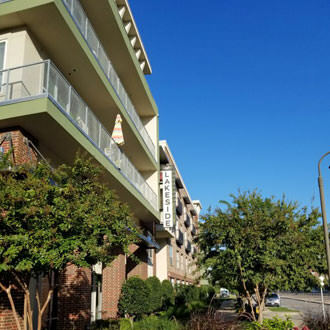 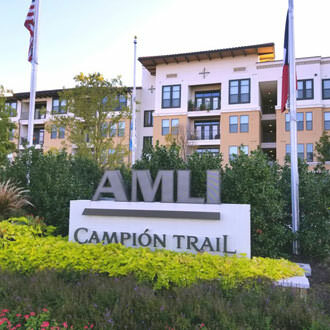 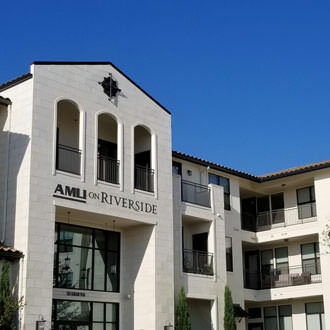 With nearly 220 completed projects and 60,000 apartment units, our in-depth experience and vast network of connections in the multi-family sector allows us to provide our clients with industry-leading quality and service, while remaining on schedule and within their budgets. 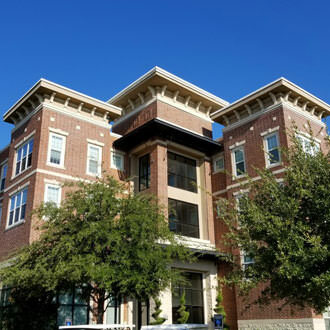 Take a look at some of our finished projects below. 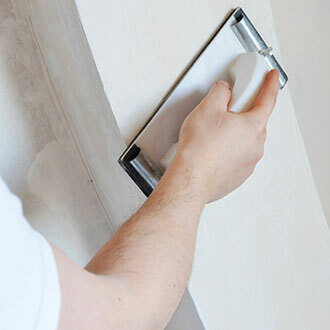 Over the last 36 years, Smart Drywall Company has completed nearly 220 full-service drywall projects across the United States. 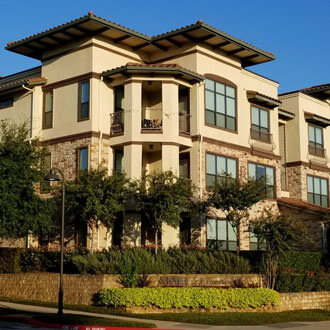 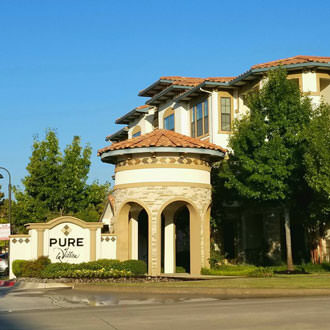 Today, we operate primarily in the Dallas/Fort Worth and Austin, Texas areas.